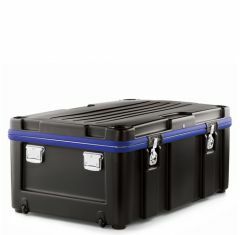 Protect your items throughout the shipping journey by placing them inside a bwh Koffer CasysBox Case from Absolute Casing. 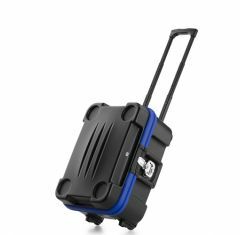 Designed to be shatterproof and stack-able the bwh Koffer CasysBox Case is the perfect plastic carrying case when it comes to the protection, transportation and storage of your valuables. 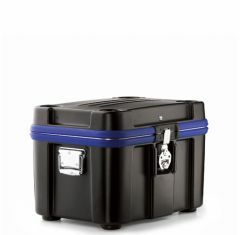 Available in ten standard sizes, you are guaranteed to find a suitable bwh Koffer case to house your items. 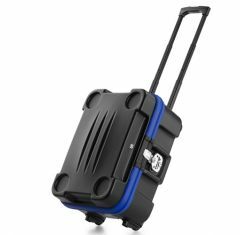 The CasysBox case range has been designed to offer maximum protection for your belongings and each case is manufactured from unbreakable HDPE plastic as well as being produced with a hard shell and a soft centre. 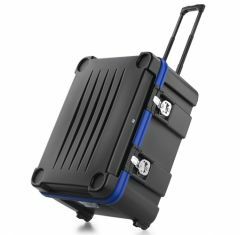 Custom foam fittings and screen printing are available upon request at an additional cost which allows our customers to not only provide extra protection to the contents of their bwh Koffer case but to also be able to customise the outer of the case to make it stand out from the crowd! 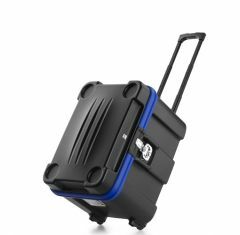 Our selection of bwh Koffer CasysBox cases each have a secure, fool-proof “pylocx” locking system as well as being dust-proof too. 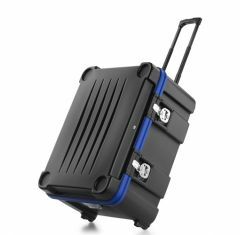 To ensure the strength and toughness of the range it has been tested to the military standard MIL-STD-810G - environmental testing conditions for the use of military equipment. 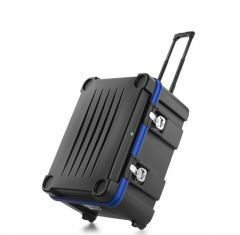 These tests involve placing the bwh Koffer CasysBox Case in extreme temperatures and air pressures as well as examining its resistance to solar radiation, moisture, chemicals, accelerative forces and vibrations. 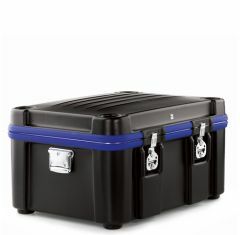 If you cannot find what you are looking for please contact a member of our team, they will be able to find you the ideal case to suit your needs. 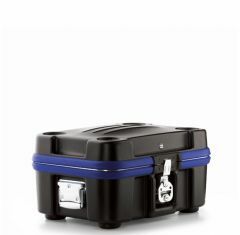 Call us on 01635 579518 or email us at sales@absolutecasing.co.uk.